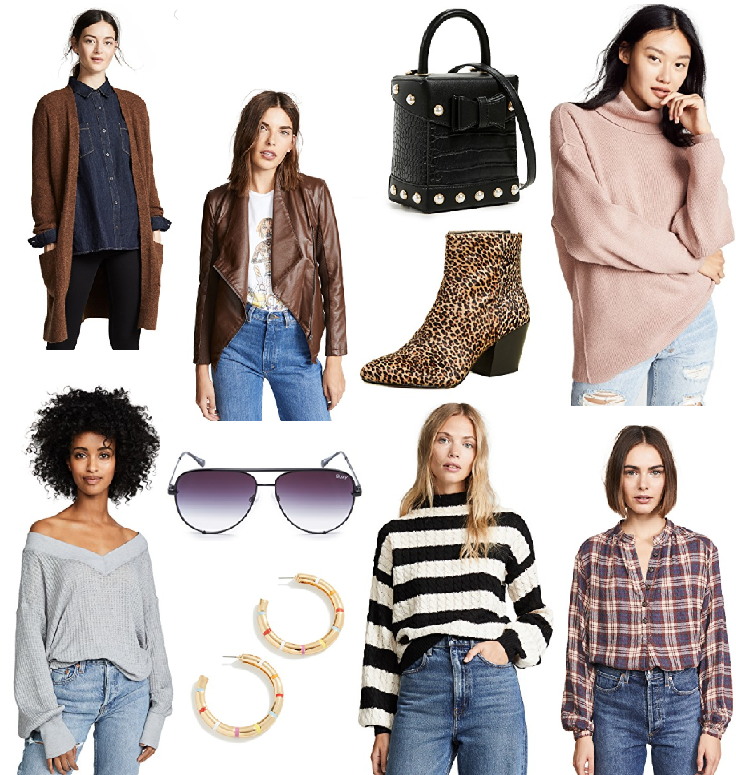 Rosy Outlook: Shopbop Sale Picks! Happy Friday loves! Can you believe it?! I'm actually getting up a post on a Friday. It has probably been about a month since I have been able to! I felt like I really had to make the effort this week because the Shopbop sale is going on right now and there are so many goodies included that are selling out quickly. Hope y'all enjoy shopping my picks and have a great weekend! So much cuteness in this sale! Happy Weekend! Such a good sale. Love your picks!! Dying over those leopard booties!! So cute!